The Peninsula Hotel Bangkok offers the ultimate hotel experience merging culture, location, and luxury in the vibrant heart of the city. 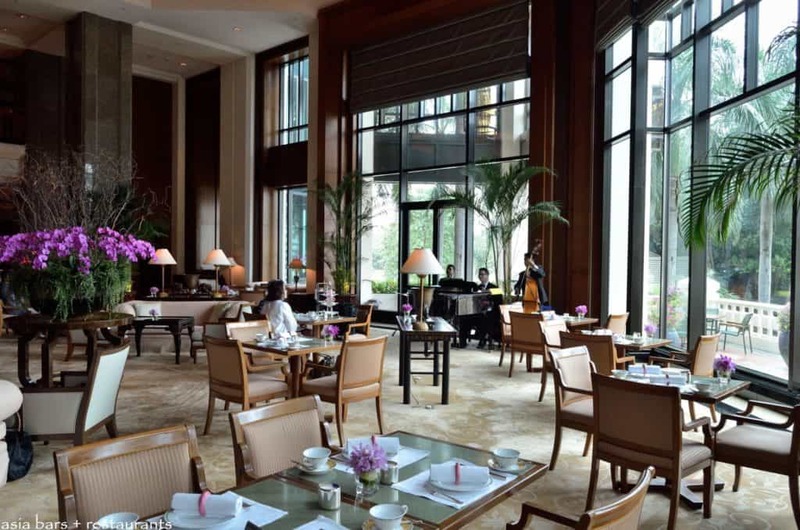 The Peninsula Hotel Bangkok offers the ultimate hotel experience merging culture, location, and luxury in the vibrant heart of the city. The boutique hotel resides at an idyllic location on the banks of the Chao Phraya River. Be mesmerised by its colonial charm. 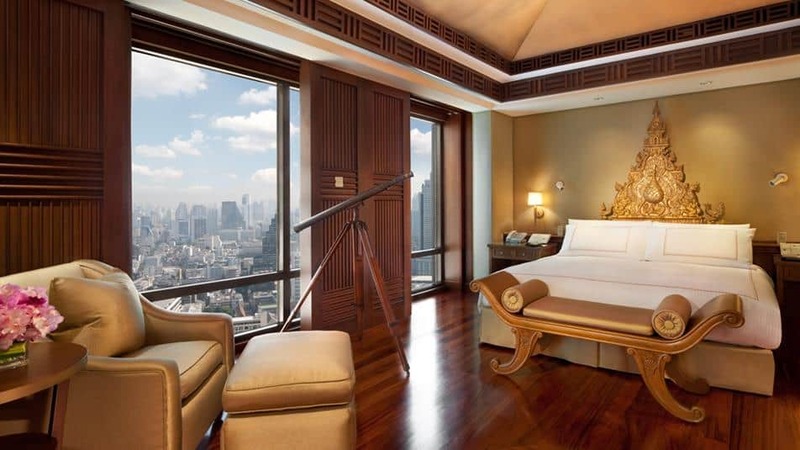 Be moved by the attention to detail that places The Peninsula Hotel Bangkok in the upper-echelons of the city’s accommodation scene. Enjoy the fantastic skyline vistas from the lofty heights of its 37-storeys. Thailand Riverside Boutique Hotel on the bank of the Bangkok Chao Phraya River. Thailand Event Guide. 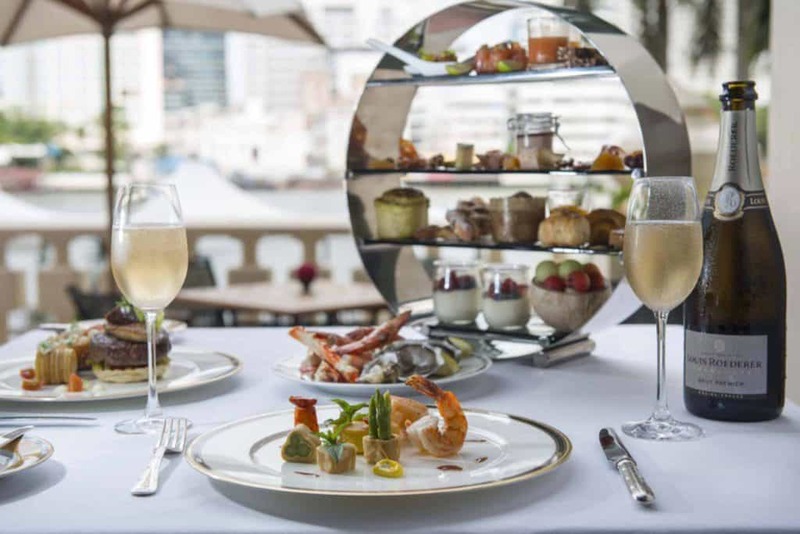 The Peninsula Hotel Bangkok is the benchmark in the city for quality and luxury, offering some of the most premium and stylish rooms and suites, all just a short walk from the new Icon Siam which is a new entertainment, lifestyle and shopping centre in town. Relax and enjoy breakfast in The River Café, or dine at one of the other five eateries in the hotel. 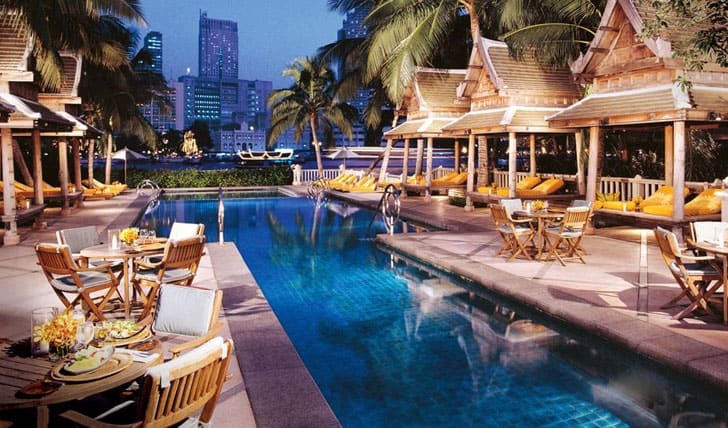 With a swimming pool, beautiful gardens and much more, The Peninsula Bangkok is a real haven for those who seek out the best services and hospitality in Bangkok. The hotel houses one of the finest spas for a relaxing treatment while enjoying the friendly atmosphere.